We are well into the new year, and I must say that I am proud of myself for sticking with my new year’s goals! I made a promise to take more time for me and do things that I enjoy. I am happy to report that I’ve been doing just that! I’ve also included some much-needed spa days, too! Another thing that I’ve included is a daily self-care routine that includes a few of my favorite supplements. As a Registered Dietitian, I am often asked about the best supplements to take on a daily basis. 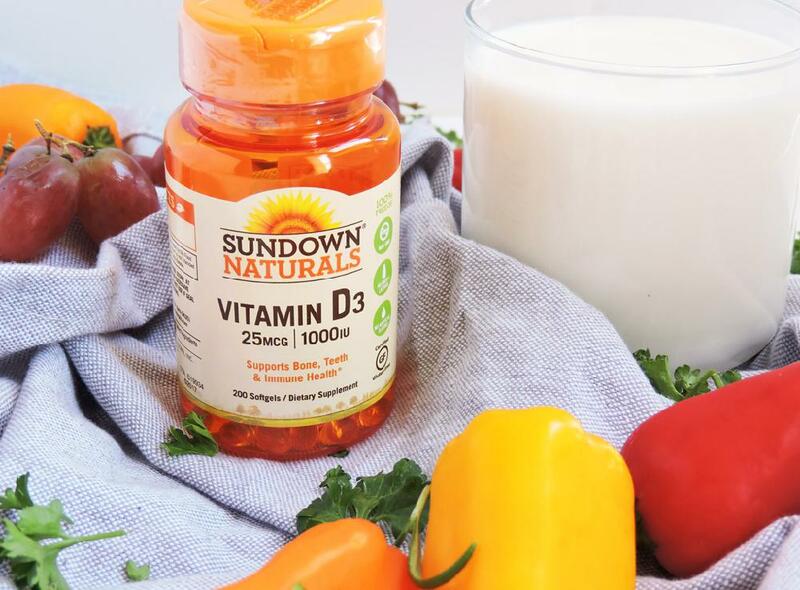 Without any hesitation, I like to recommend Sundown® Naturals Products, they are Non-GMO^, Gluten/Wheat Free, Dairy/Lactose Free, and free of Artificial Flavors.◊ And they are available at Publix! A few of my top choices include Vitamin D3, Turmeric, and Melatonin. 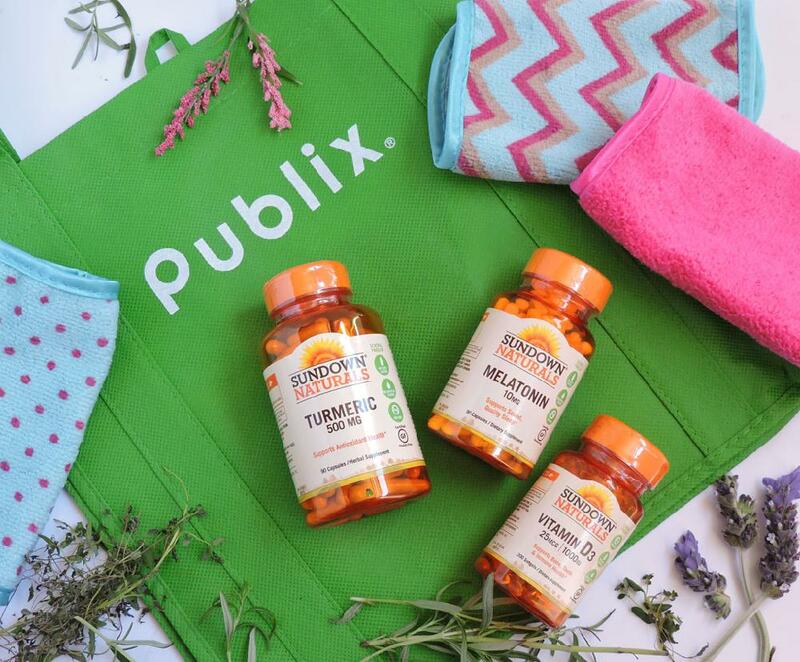 And now is the best time to stock up because there’s a great coupon that can be found in your paper; you can save $2 off any 2 Sundown® Naturals Products at Publix. 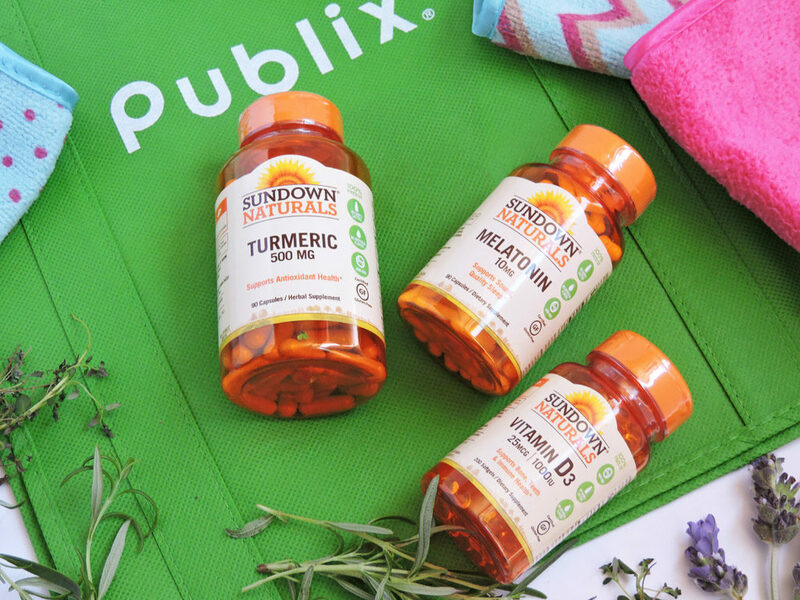 Also, from February 9 until February 22, Sundown® Naturals Products are on sale in Publix for $4 off any 2 products. 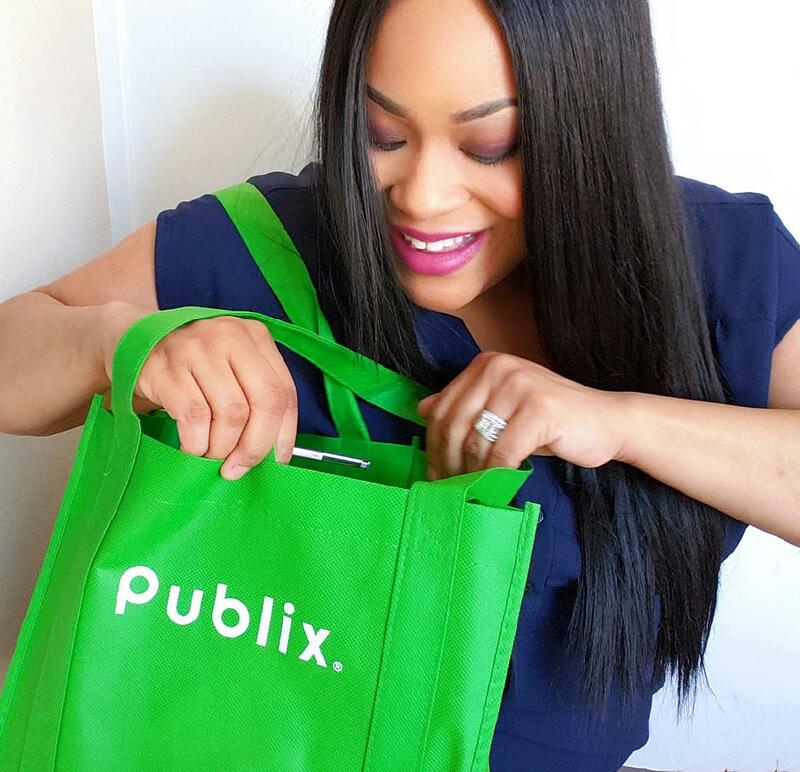 Click HERE to find your nearest Publix location! As you all know, I’m a weekly Publix shopper. It’s super convenient that I can save money on my favorite supplements and pick them up while I’m doing a little grocery shopping! 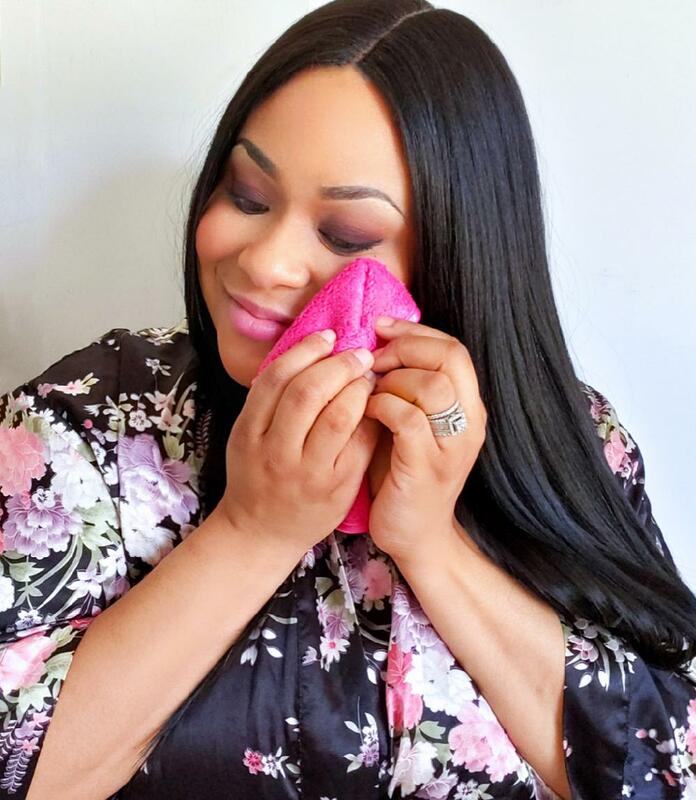 During my most recent grocery trip, I replenished my stash of Sundown® Naturals products and picked up a few other items such as fresh herbs and these extremely soft makeup towels! Before starting my daily routine, I always like to start my day with a simple inspirational quote. One of my favorite quotes happens to be, “Follow Your Dreams, They Know the Way.” This has been my motto lately! Positive inspirational quotes, such as that one, help to set the tone for a wonderful, positive day! Once I’ve read my quote, my day can begin! The first supplement that I like to start with is Vitamin D3. Vitamin D3 is an essential nutrient that works with Calcium to maintain strong bones and teeth along with aiding in healthy cellular function. * Vitamin D3 also helps support a healthy immune system. 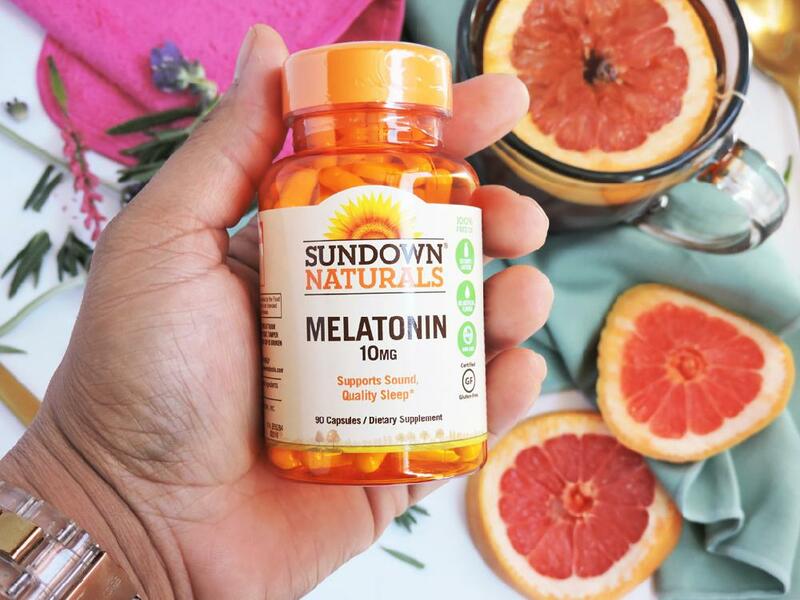 * I make it a habit to take 1 Sundown® Naturals Vitamin D3 1000IU softgel every day. The next supplement on my list is Turmeric. Turmeric has so many wonderful benefits, such as helping to fight cell-damaging free radicals in the body. * Free radicals can contribute to oxidative stress, which in turn can lead to the premature aging of cells*. 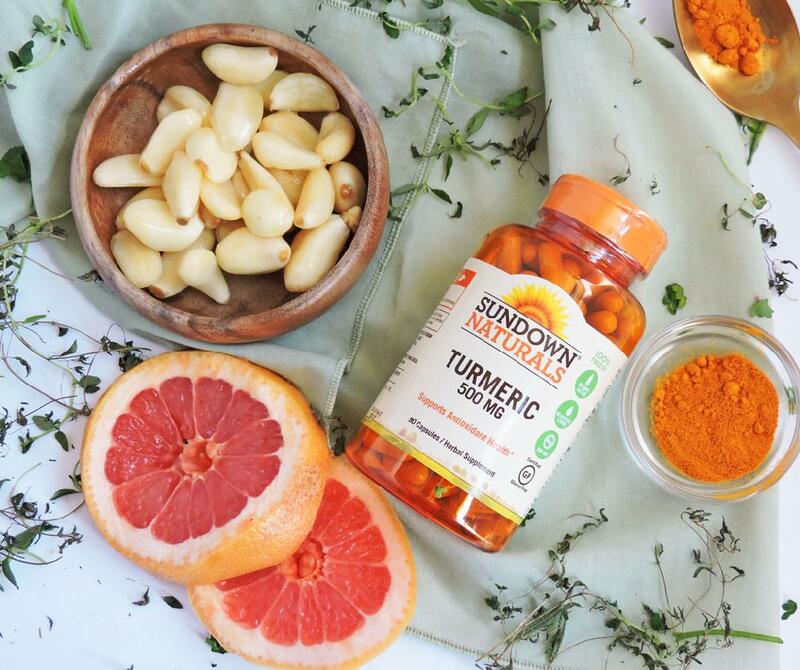 Even though my mom still insists on consuming plenty of garlic, thyme, and grapefruit to fight free radicals, I prefer to take my Sundown® Naturals Turmeric 500mg Capsules! Taking a little time to focus on myself and start an easy regimen that benefits my health has possibly been the best decision that I’ve made in a long time! It feels good to know that I’ve found a brand that I trust and can recommend. When you’re shopping for your Sundown® Naturals, be on the lookout for their NEW LOOK—coming soon! “◊Applies to all products manufactured after 5/1/15. ˆApplies to all products manufactured after 3/1/17. Please check back of label for product information. 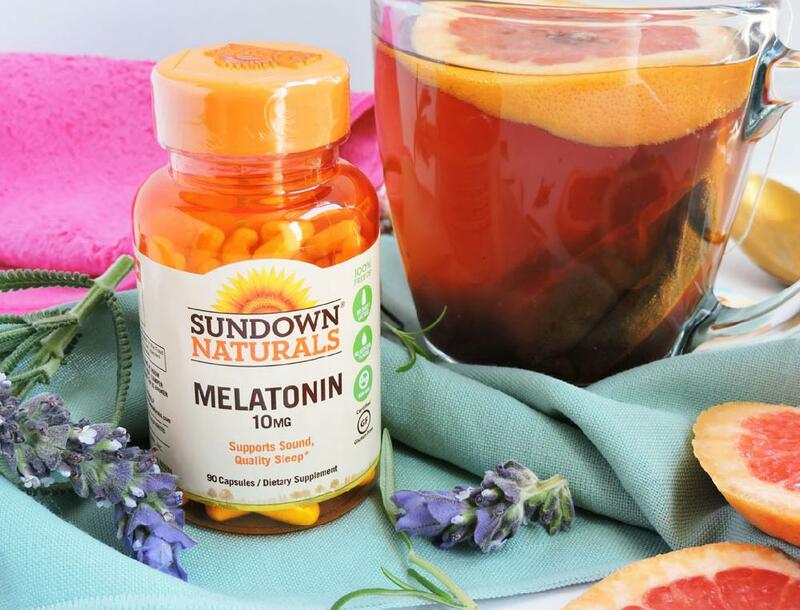 Does not apply to Sundown® Naturals Kids products except Sundown® Kids Non-GMO^ Multivitamin Gummies.